Warning: You won't want to stop eating this! There, I said it. Don't say I didn't warn you! 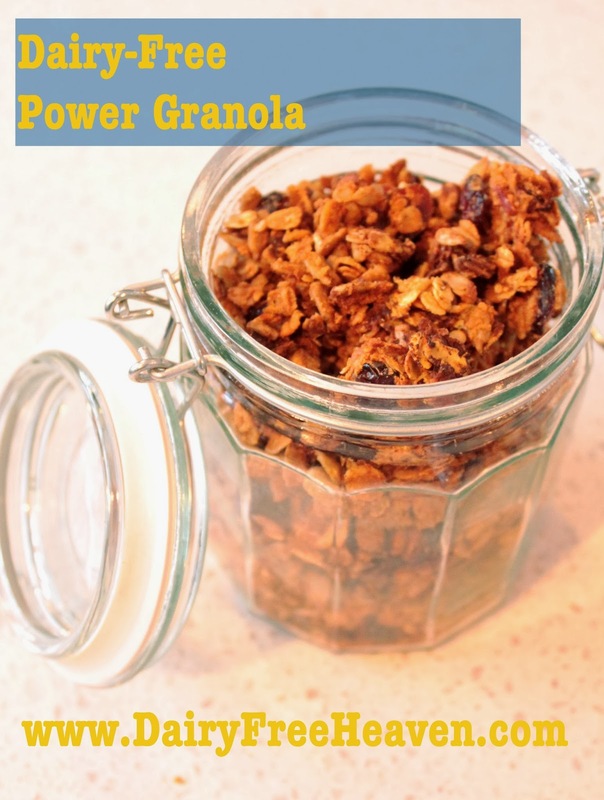 This granola is packed full of healthy, energizing foods. There's healthy fats, protein, B vitamins and fiber! Just grab a handful before your workout or in the afternoon when you feel a slump coming on. And the best part? It's SO easy to make! Once it's mixed pour it in to the baking dish and press it down to pack it in (use wax paper if it is sticking to your hands).